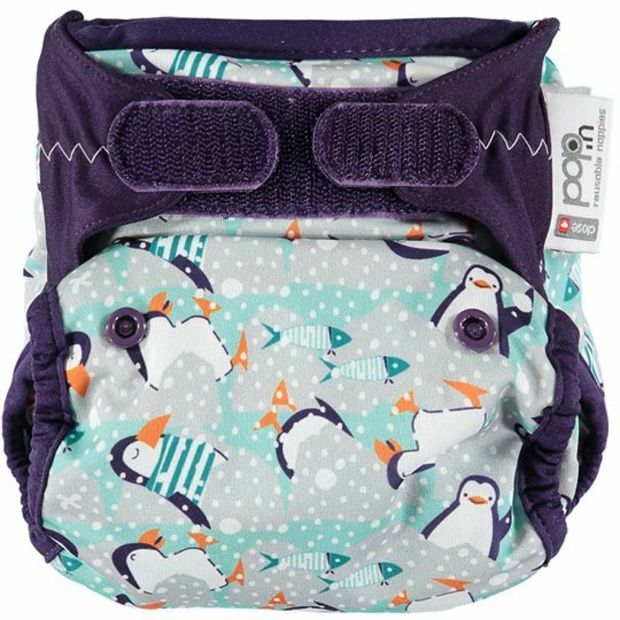 The New Gen V2 Bamboo Pop-in is a onesize all-in-two nappy system. 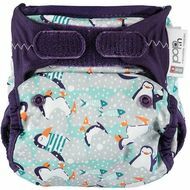 Each nappy comes with a waterproof outer shell and 2 absorbent bamboo soaker pads which 'pop' into the shell. Night-time boosters available separately, for adding extra absorbency for night-time, or daytime use for heavy wetters and/or long journeys etc. Please note: The bamboo inners are not compatible with previous versions.